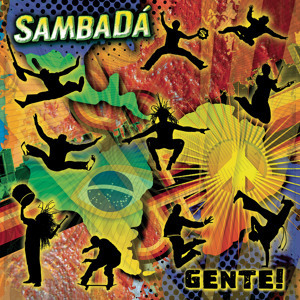 The 3rd track off of SambaDá's latest album, "Gente!" , and available on their website, www.sambada.com. Shot and directed by Renato Frota. Edited by Michael Lewis.